Trainers Natalie Young and Trent Busuttin have G1 hopes in the Sydney Cup and Oaks at Randwick. 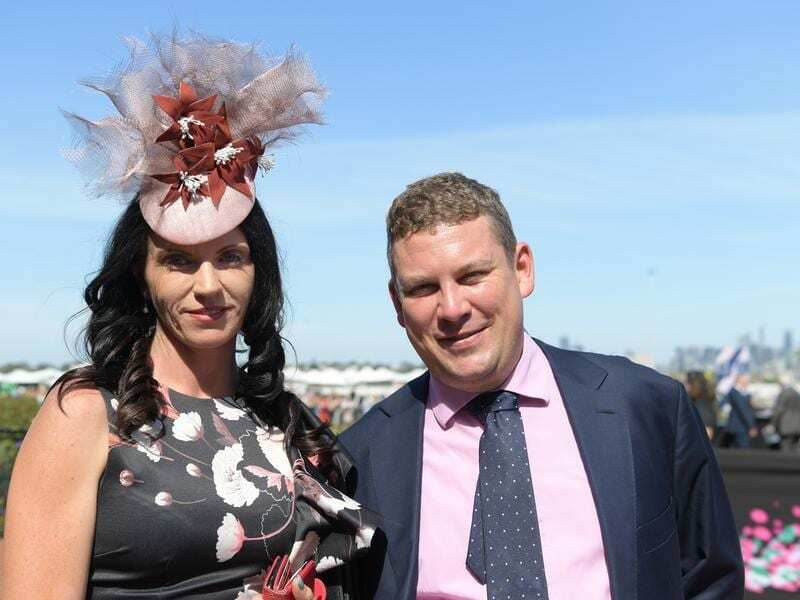 Trent Busuttin and Natalie Young will have two chances on the second day of The Championships at Randwick as the co-trainers continue their bid for their first Group One win since relocating to Australia. Busuttin and Young have already achieved Group One success both in their native New Zealand and Australia but an elite-level success since they shifted bases across the Tasman to Cranbourne in Victoria in mid-2016 has eluded them. Only months before making that move, they combined to win the 2016 Australian Derby with Tavago, giving Young the distinction of being the first woman to train the winner of the Classic. The stable has Semari in Saturday’s $2 million Sydney Cup (3200m) while Maracaibo runs in the $1 million ATC Australian Oaks after they ran third in the Chairman’s Quality (2600m) and Adrian Knox Stakes (2000m) respectively last Saturday at the same track. “It would be great if we could get a Group One,” Young said. “We’ve been trying and been knocking at the door the last couple of years since moving here, so it would be nice to just get one of them up. Semari has continued to step up this campaign and won the Epona Stakes (1900m) two starts ago before her Chairman’s placing. Young believes the quick back-up is the question mark. “We were really rapt with her run last Saturday,” Young said. “She is on the one-week back-up, she’s got a nice draw and a really nice light weight. “I think she should be thereabouts. “It’s always a little bit hard stepping up from 2600 to 3200 and she’s only a lightly framed mare too which is always a little bit more difficult getting them to do that week back-up. Maracaibo was fourth in the VRC Oaks last spring and Young is hopeful the filly can go even better in her second Oaks attempt. “She’s just a big, robust Redoute’s Choice filly,” Young said. “She doesn’t have a great turn of foot but she’s just got that big stride. She’s drawn a little awkward and Verry Elleegant is going to be hard to beat and so is Frankely Awesome.